MORE PICTURES OF OUR 11' 9" BODIES! CONTACT US TODAY TO START YOUR CUSTOM QUOTE! 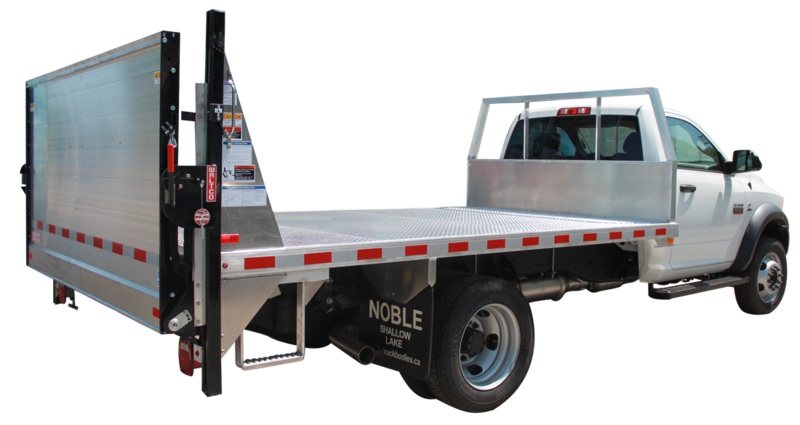 We also do truck body changeovers, replace worn and rusted floor and sides in steel and aluminum construction. Van body repairs from translucent roof replacements to roll up door parts such as rollers, springs, hinges and complete replacement of either barn door or roll-up styles. We also sell and stock parts for air and cable shift controls, seals for hoists, electric motors, solenoids, springs for tarp arms and snowplows. Since 1901 Noble’s has been committed to one thing, customer service. Noble’s is proud to service customers from all corners of Ontario from our manufacturing and sales facility in Shallow Lake, Ontario, Canada, a location we have called home since 1901. 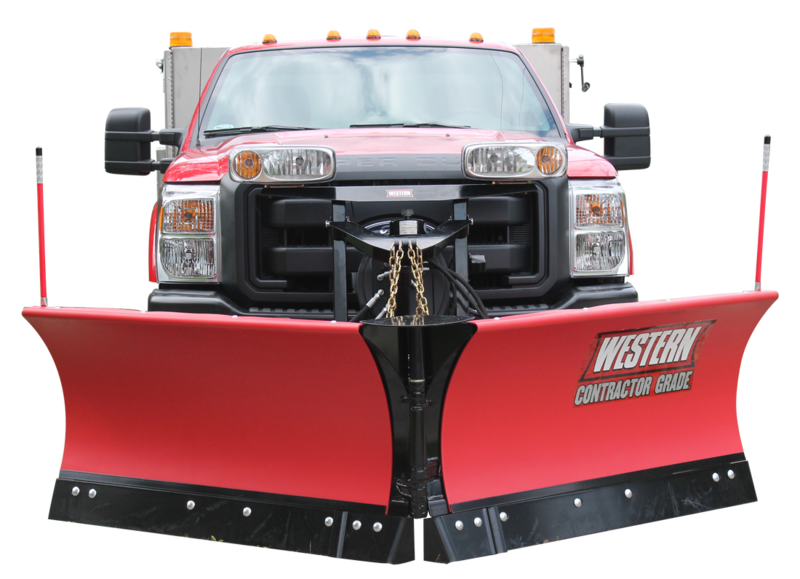 We are an authorized dealer for Mailhot and Del hoist products, Boss, Meyer, Western snowplows as well as Ultron, Waltco, Holland and Maxon liftgates. Locally and from all across Ontario our reputation for tackling the more complex projects is what sets us apart for the rest, however, we are always available for the smaller jobs that still need to get done, and get done right. Give us a call today and experience the top quality customer service and problem solving that has kept customers coming back to us since 1901. PUTTING YOUR TRUCK TO WORK.